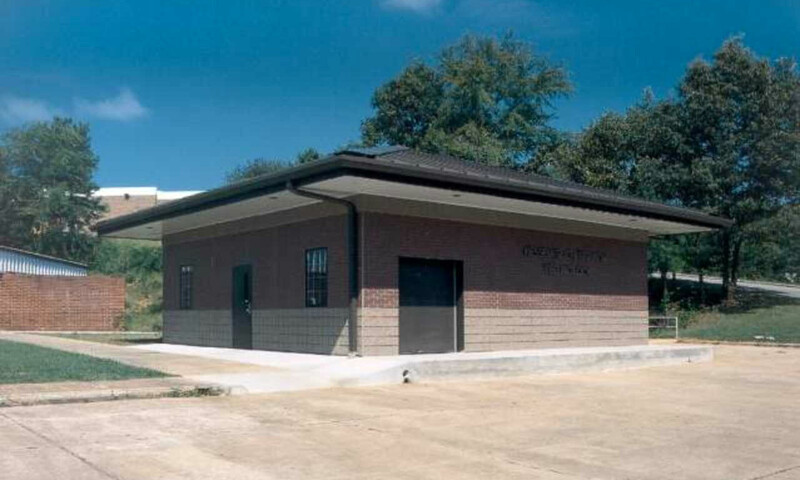 Modular Connections, LLC has offered UL 752 Level 4 bullet resistance (1 shot .30 caliber rifle 180 grain ball round from 15’) and 2 Hour Fire Rated Construction as standard features for our concrete building systems and concrete wall systems for many years. However, we have been attentive to an abundance of industry concern regarding greater preparedness for the protection of critical infrastructure and systems. The coordinated attack on PG&E’s Metcalf Substation left a lasting impression for our national interest in protecting the electrical grid and other critical infrastructure. 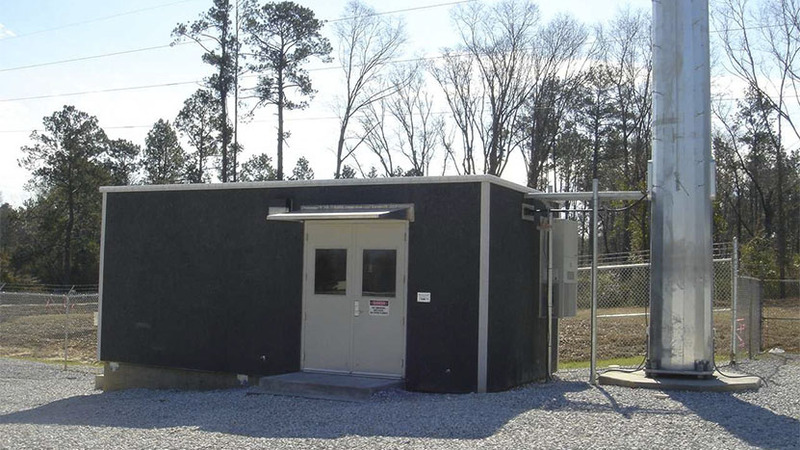 In this event, attackers cut communication lines and attacked critical substation equipment using high powered rifles causing transformers throughout the substation to begin crashing. 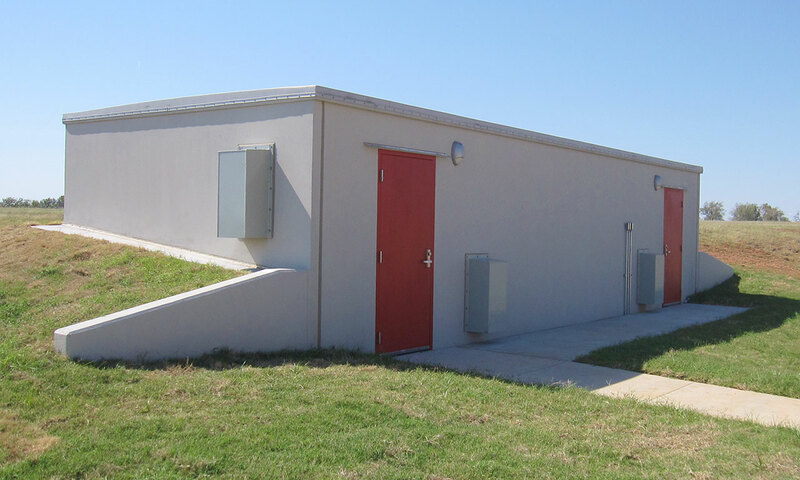 While preparedness efforts involve an array of security provisions, shielding critical equipment from bullets is a key focus for utility companies and other owners of critical systems across the country. 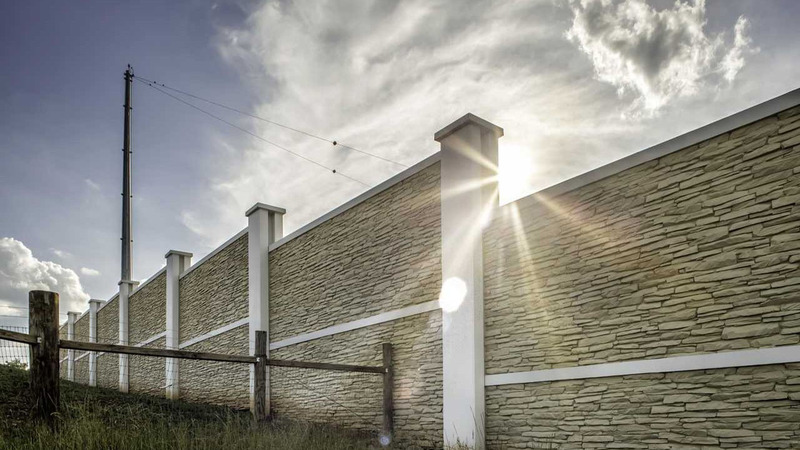 The industry challenged us to provide higher levels of ballistic protection and Modular Connections has delivered on this challenge with affordable solutions. 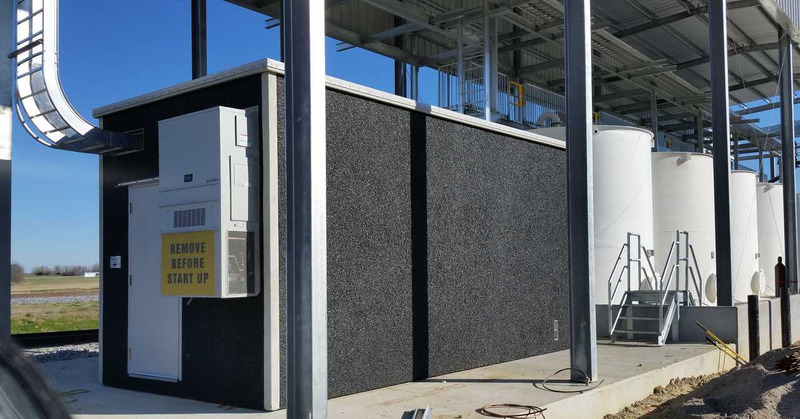 Modular Connections began its efforts to increase bullet resistant ratings in 2014 for its 4”, 5”, and 6” concrete panel construction. 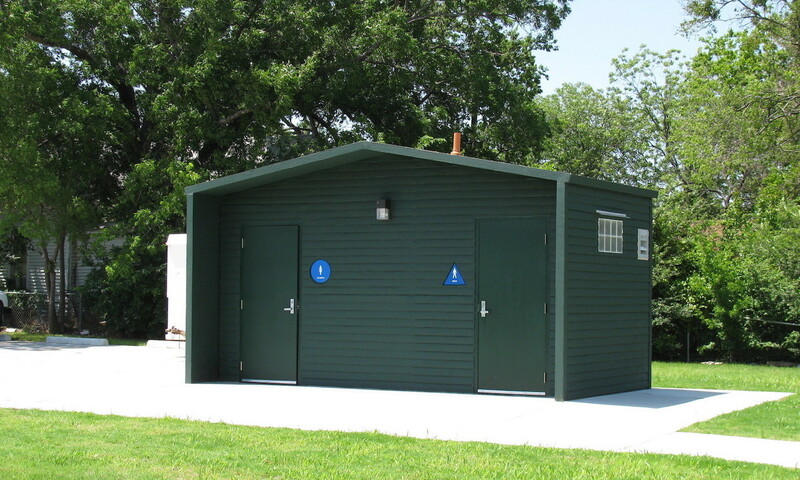 Our goal was to retain our existing product designs, control product weight, and maintain the flexibility to provide cosmetically appealing finishes. 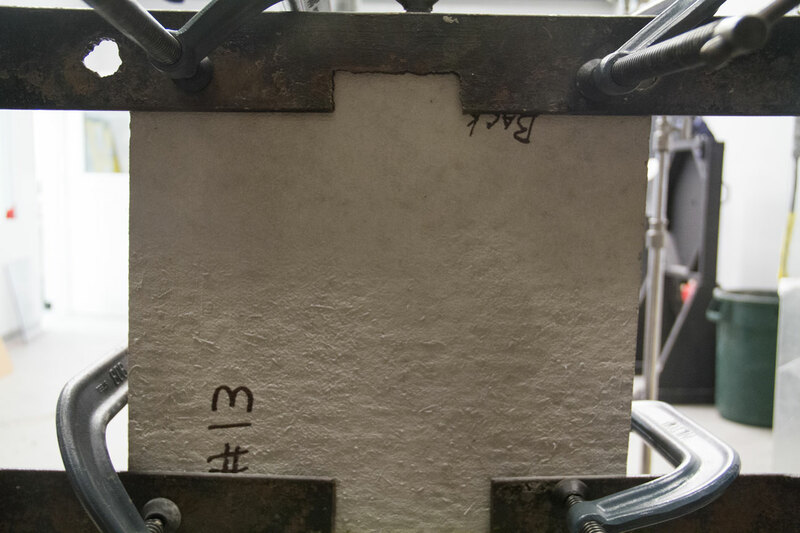 We developed enhanced concrete mix formulations and reinforcement schemes. We conducted preliminary field testing in December 2014 and March 2015 performed by a third party testing agency. 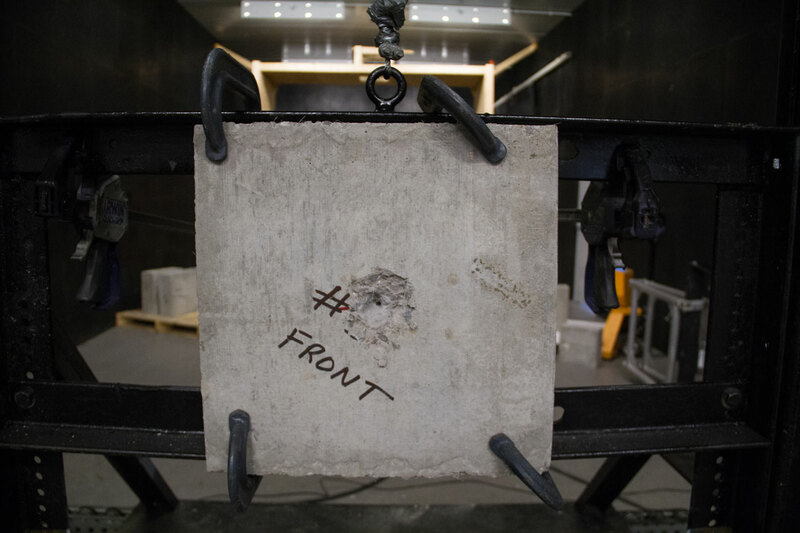 The field testing events were successful and key to the evaluation of the concrete and reinforcement performance. Based upon these results, we finalized our product configurations for accredited testing. In March 2016, Modular Connections conducted testing by an accredited ballistic testing laboratory. The laboratory testing was a success. 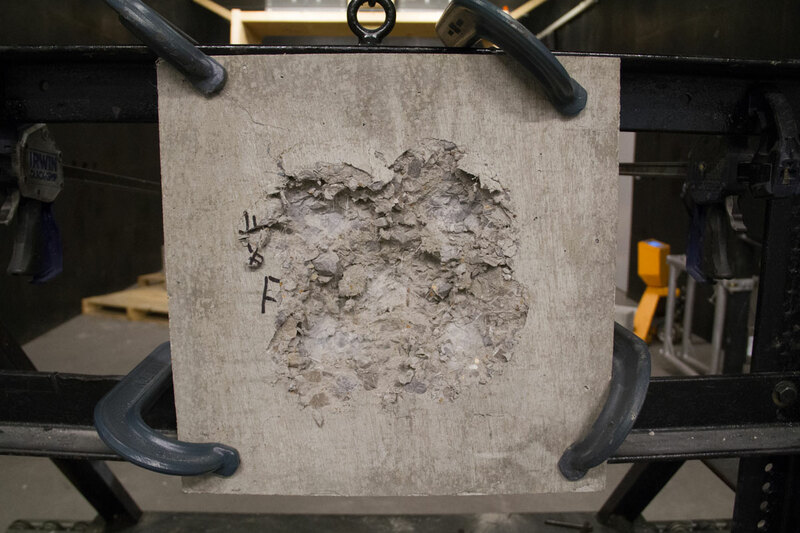 Our ballistic concrete panels were tested per the protocol of UL 752 and successfully passed Level 8 (5 shots 7.62 rifle 149 grain ball ammunition from 15’) and Level 9 (1 shot .30 caliber rifle 166 grain M2 AP from 15’). 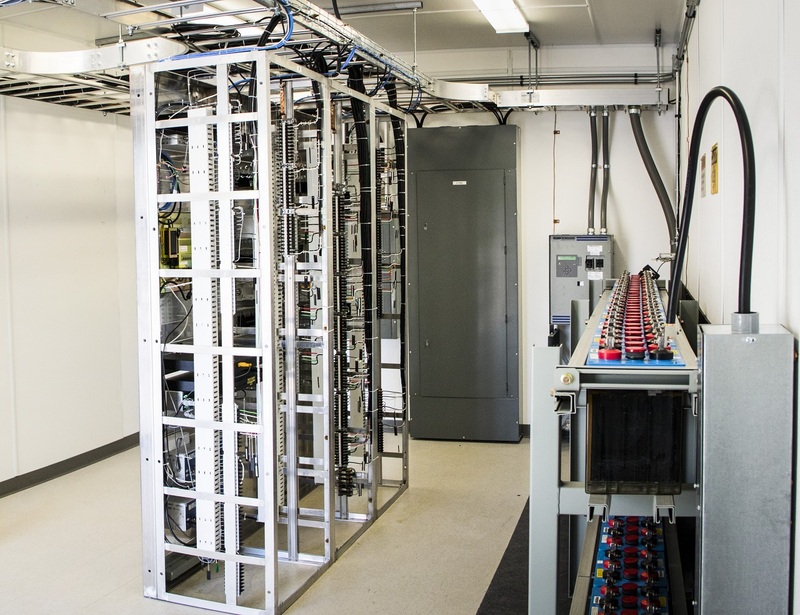 Modular Connections also conducted testing protocol for the National Institute of Justice ballistic testing standards. We succeeded in achieving NIJ Level III (5 shots 7.62mm 149 grain M80 round from 50’) and NIJ Level IV (1 shot .30 caliber 180 grain M2 AP round from 50’) bullet resistance. Our laboratory testing concluded with a big challenge that we had not previously attempted, a .50 caliber rifle. We conducted preliminary Level 10 testing (1 shot .50 caliber rifle 650 grain ball from 15’) on two samples (6” lightweight mix and 6” standard mix with enhanced reinforcement). 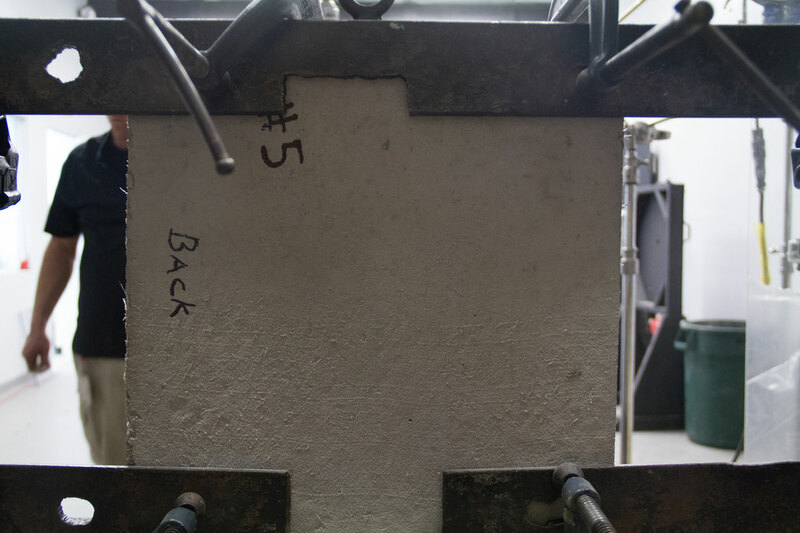 These samples represent typical configurations for our ballistic rated concrete perimeter wall systems that are immediately available. 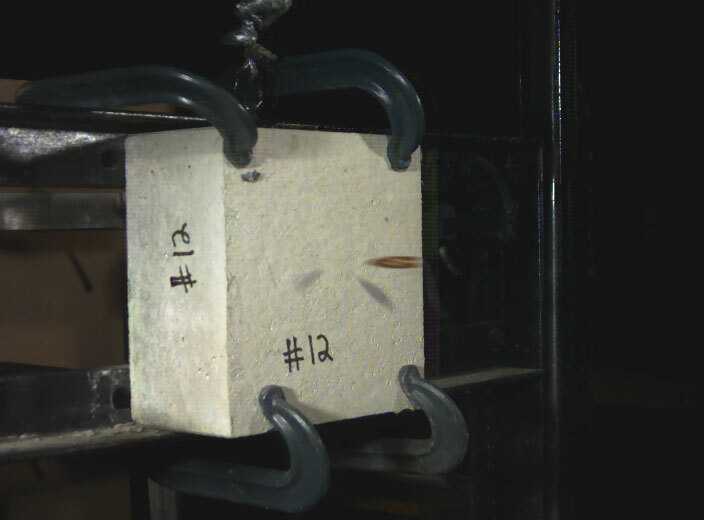 Both samples passed the preliminary .50 caliber test. 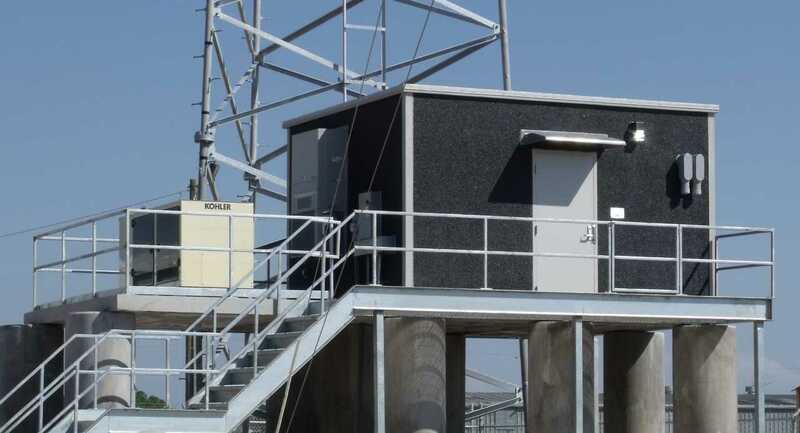 Modular Connections plans to validate the Level 10 testing with future laboratory testing to replicate these results.